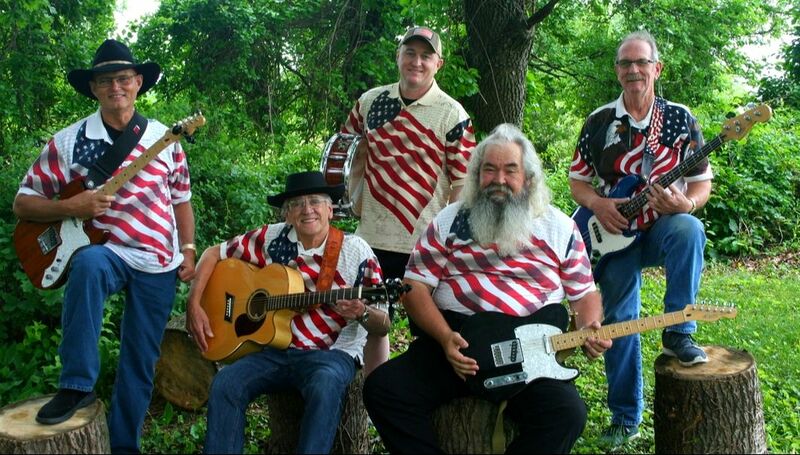 ​The General Store Band - USA is based in Damascus, MD. It was formed in 1999 by Gary Lewis and James (Ed) Cook who had previously played in another band together in the late 1970's and early 1980's. Gary Heflin, Will Cole, and Bob Atkins round out the group, all having had quite a bit of playing experience in prior years. With this much talent, how could we not share it with others and take it on the road?